I love schoolhouse rocks. Here is one of my favorites! Teachers with apps (TWA) posted their 12 BEST Children’s Educational Apps of 2012. Their picks included a great language app! It is pricey, $19.99, but it sure looks great! 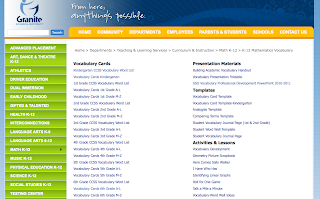 I was searching the web recently and found an awesome site for Common Core Math Vocabulary. 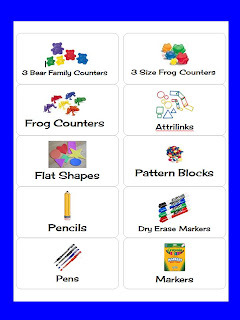 Granite School District in Utah has some of the best resources for Common Core Math Vocabulary and they are ready for you to download and print for FREE! 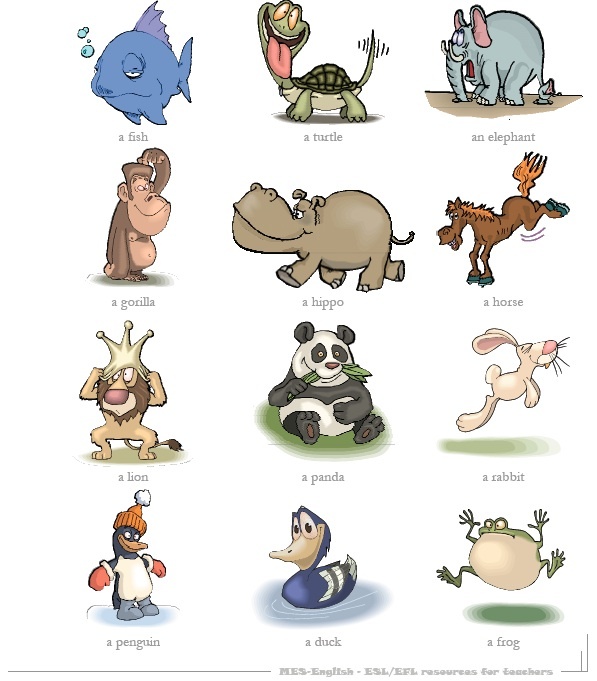 They have a great website that includes vocabulary cards that are kid friendly. Each word has 3 cards. The first is the word only, the second includes a graphic representation, and the third also includes a definition. 1. In this game, students are given a list of 6 words that have been organized into categories. One player will give the clue words while the other player tries to guess the word on the screen within a 60 second time limit. 2. Divide the class into pairs. Player 1 and 2 sit together facing each other. One player faces the screen and the other player has their back to the screen. 3. The player facing the screen will be the “talker” and is provided with a list of words on the screen. The talker tries to get their partner to say each of the words by quickly describing them. The talker may not use gestures, rhyming words, or any variation of the word on the list. 4. The talker keeps giving clues until their partner identifies the first word in the category. The talker then moves to the next word in the category until all words have been guessed the set time ends. 5. Players change places and a new round begins with the other player now designated as the talker. 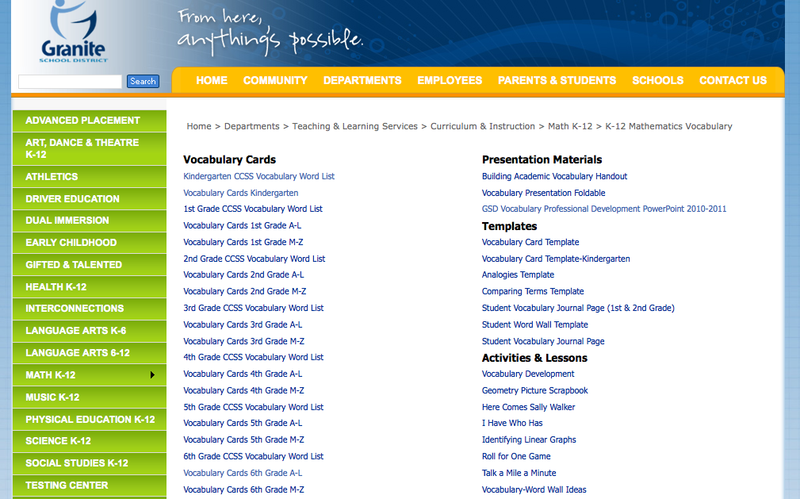 If you are looking to add to your instruction of Math Vocabulary...this great site has it all. Like you, I love incorporating technology into my ELD classroom. Students abilities and exposure to technology varies greatly and I want to try and provide opportunities for my students that will help keep them current with their peers. Adding to the technology in your classroom will do just that! Here is a list of some of my favorite sites or programs. I would love to hear about some of yours! Don't you just love this one from Schoolhouse Rocks! Winter is here and I wanted to spice up my room a bit so I was thinking of replacing the labels in my classroom. 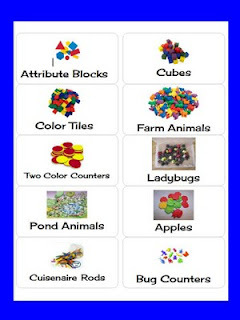 I found some great math labels over at A Teachers Touch and thought I would share them. I love that they have pictures and words. 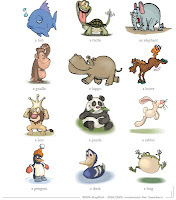 Perrrffffect for second language learners. Linda at A Teacher's Touch created some cute labels with pictures! As I read through the 25 Things they listed it struck me how many were essential qualities for teaching ESL to young learners. Click on over and read this article. Let me know which you think are the most important points for teachers of English Learners. 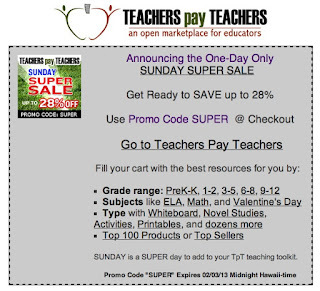 Super Sunday Sale at TPT! This Sunday only you can save 28% on all of Fun To Teach materials and products over on my Teachers Pay Teachers store. Use the promo code SUPER at checkout. 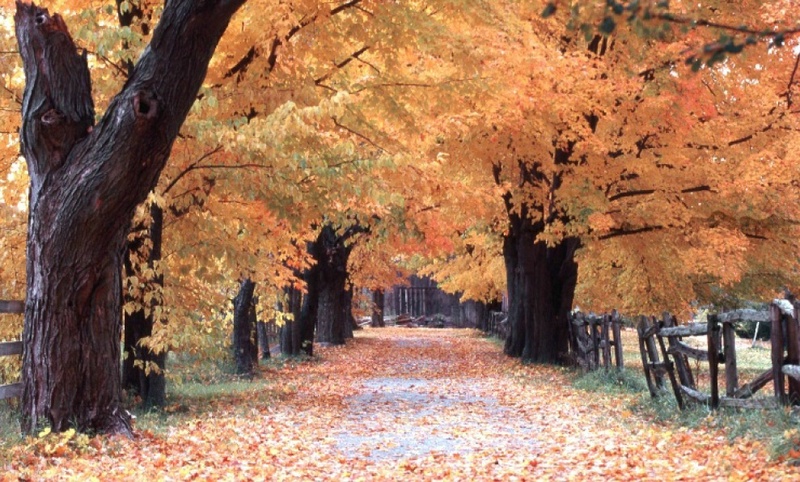 Click here to see my store!